Seeing an opportunity and seizing it is one of the first steps to creating a successful entrepreneurial venture. 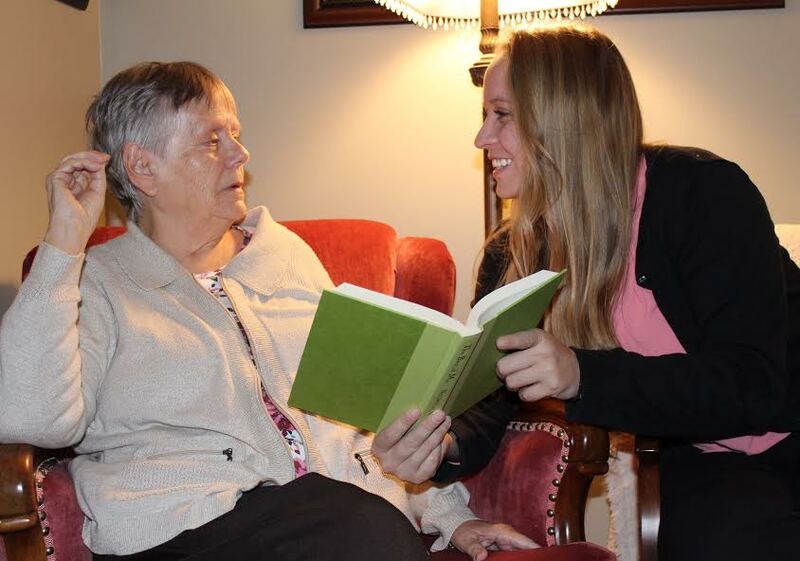 For Rachel Thompson, a graduate from the faculty of Applied Health Sciences and alumna of St. Paul's GreenHouse, her leap into entrepreneurship began when her grandmother, a lover of books, was diagnosed with dementia. A fourth-year Environment student’s project proposal to the United Nations requesting $1 million to address environmental and developmental issues in a Botswana community received the green light this month. Gloire Gatabazi grew up in Kenya with refugee status, living most of his life in Nairobi and eventually relocating to the Kakuma Refugee Camp. When he was in high school, Gloire knew he wanted to attend post-secondary school, but knew that due to his refugee status he did not qualify for government scholarships. Last year though, he left Kenya to study International Development at the University of Waterloo.